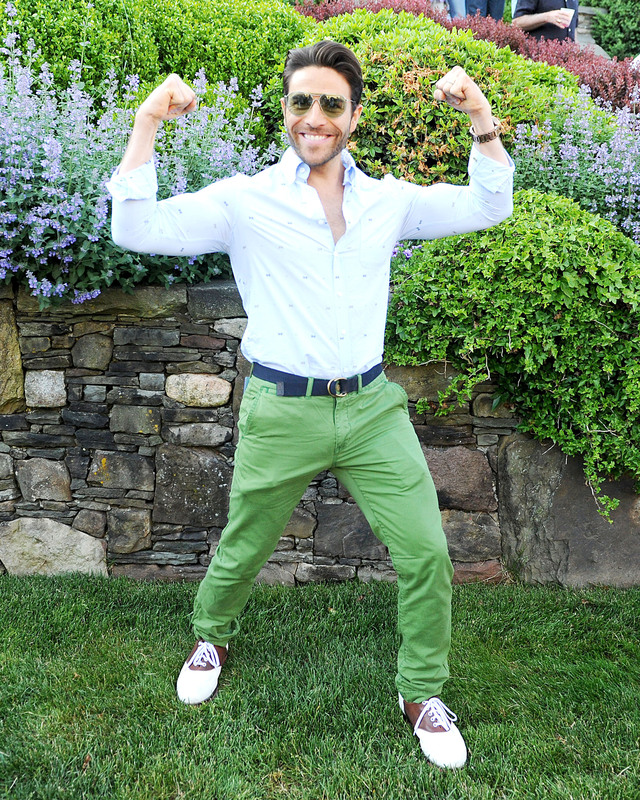 Barry’s Bootcamp superstar, Joey Gonzalez, gives us his fitness mantra, personal truth, and Hamptons go-to spots. Fitness philosophy: Never neglect the core staples—the fitness trifecta of strength training, cardiovascular, and flexibility. Mantra: Lift. Run. Stretch. Repeat. Personal routine: By summertime, I’m typically in shred mode and try and do a Barry’s class every day. Also, the goal is to eat a clean diet, rich with protein, fresh fruits and vegetables and absent of processed grains and sugar. For a banging beach body… Age and genetics are big factors, but on average, one month is enough time to bring your body to a noticeably better level. Major truth: Personally, as more time goes by, it gets more challenging for me. Nobody has ever passed out, but they’ve definitely given up. Hamptons musts: There has been such a shift in the lifestyle here: People use to see and be seen at restaurants and bars, and now fitness is the epicenter of socialization. My perfect day consists of a Barry’s workout, a light meal, a walk to the beach with my dog, and an evening with rosé, friends, and laughter. Go-to spots: The Amagansett Lanes is one of my favorite neighborhoods—one of the only spots walking distance to both a beautiful beach and a quaint town (which happens to have a Barry’s). Moby’s is a great spot for both families and the single life. And Breadzilla is always a fun cheat-day delight.